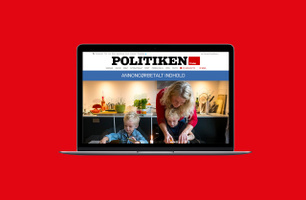 Politiken is about what matters - both in the world and for the individual. 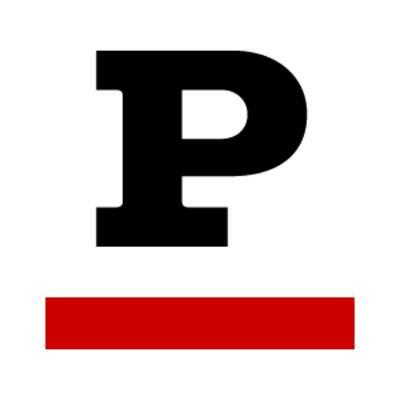 We are the newspaper with the most important news, the sharpest analyzes and the most significant attitudes. 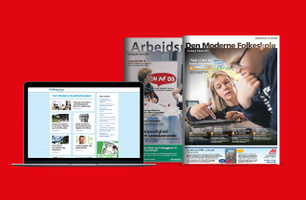 We are Denmark's biggest paid newspaper - both on weekdays and Sundays. 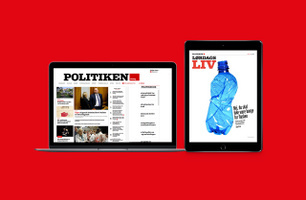 When it comes to news, culture and debate, Politiken takes the lead with attitude and opinion. 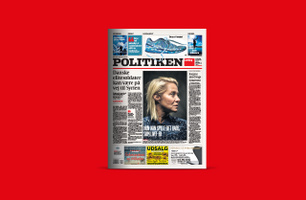 The title as Denmark's biggest paid newspaper obliges. 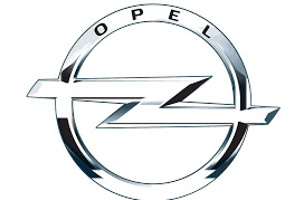 Therefore, we are constantly working to improve and adjust the newspaper. Our many sections and special editions during the week cover everything that matters to our readers. Finance, culture, consumeriasm, food, housing - you get everything you want to go deep in with. 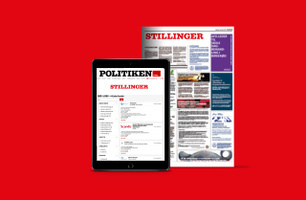 Politiken is an important piece ind the media - both on print and digital. Our many media platforms make it almost impossible to avoid in everyday life. The newspaper, desktop, mobile web TV and illuminated signs are all included to inform, inspirere and challenge our many dayily readers and users.